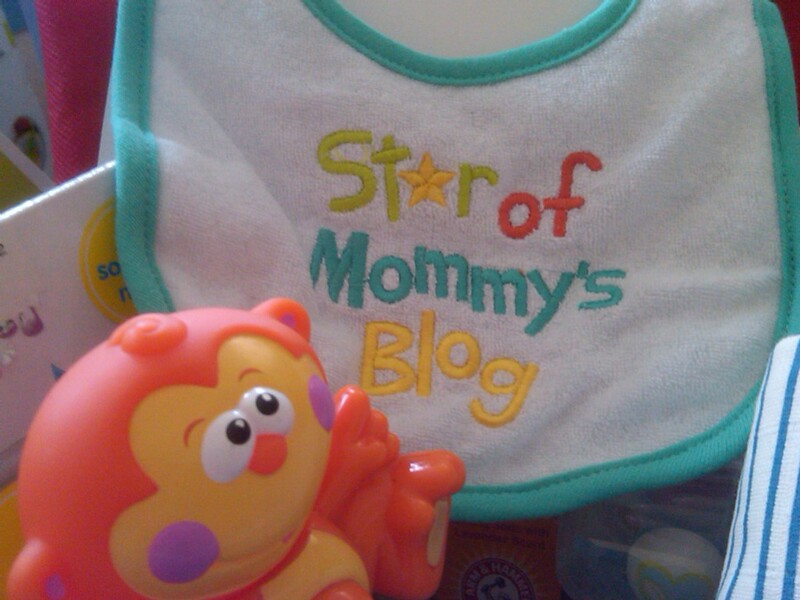 Yep, it’s true, this will be my very last post before we welcome our Baby Boy (and the star of my blog) into the world!! I can’t believe it’s actually happening! It feels like we’ve been waiting forever, and now that I know it’s actually coming…tomorrow…it feels so surreal! I’m sure it won’t really hit me until we walk into the hospital, but I am over the moon either way! So again…are we ready?? Who knows, but are we prepared? Absolutely! I have been off of work now for several weeks and I’m pretty sure there isn’t a single thing left on any to do list I haven’t already tackled. I cleaned out and organized our entire pantry and spice cabinet for goodness sake!!! Unnecessary, probably, but they both look fantastic if I do say so myself! And if it helps me to relax and feel more prepared, than no one will argue with that. Otherwise, our bags are packed, the car seat is in the car, and I’m just finishing up the last few mundane tasks around the house and whatever else I can do to keep myself busy before heading to the hospital tomorrow! So…how did this whole induction thing come up?? Well my last few Dr.’s appointments I’ve shown a little progress, but nothing substantial and my blood pressure has been slightly elevated for the past few weeks although nothing points to preeclampsia (which is a good thing) so aside from the swelling in my hands and feet which is somewhat expected in the last trimester of a pregnancy, I feel good! That being said, my Dr. diagnosed me with Gestational Pre-Hypertension, which basically means that I have slightly elevated blood pressure during pregnancy, and the only way to stabilize my blood pressure is to deliver the baby. My readings right now aren’t so high that they are too harmful for the baby, but they aren’t ideal either, and rather than risking the numbers elevating even more or my situation progressing to preeclampsia the Dr. decided that it would be best to induce my labor so we can bypass the risk of any complications that could happen, should we wait for labor to start naturally. Also, at my ultrasound last week he was already measuring close to 8lbs, and at 39 weeks, baby’s lungs are fully developed, and he can safely be brought into the world so the benefits of an induction outweigh the risks. Was I surprised that the Dr. wants to induce me?? Not really, we had talked about it before, and when my BP read high again yesterday, I figured she would probably want to get me scheduled. Am I bummed that my labor won’t start naturally? Yes and no. I think every new Mother-to-be wants things to progress as naturally as possible, but at this point, all I care about is that I deliver a healthy baby so I am OK with it. And who knows, Baby Garrett could be more like his Mommy and Daddy than we think and decide to come on his own tonight because he doesn’t want to take any medication that isn’t completely necessary. We will see : ) Regardless, I know that we will meet our son sometime this week and that is the best thing I could ask for!! So, what is the process for this scheduled induction?? Well, we will be admitted to the hospital tomorrow evening and the Dr.’s will check me for signs of progression. If my cervix still has not dilated or thinned out much they will administer a medication called a prostaglandin which is supposed to help “ripen” the cervix and if you’re lucky jump start your labor. They will monitor me for 12 hours, and then decide whether or not they need to give me a synthetic form of oxytocin (pitocin) which is the hormone your body naturally produces during spontaneous labor and it is supposed to help start or increase your contractions. If they do end up giving me the pitocin, they will give it to me through my IV on Thursday morning, and with any luck, we will have our baby sometime Thursday afternoon/evening!!! Welcoming Sweet Baby Garrett into the World! oh Jenny, I get chills reading this! I'm so excited for you and Dan to finally get to meet sweet Garrett! I agree that we all have this picture of how things are going to/should go, but delivering a healthy baby boy is definitely all that matters. I can't wait to hear the whole story! Sending lots of good wishes and hugs your way!